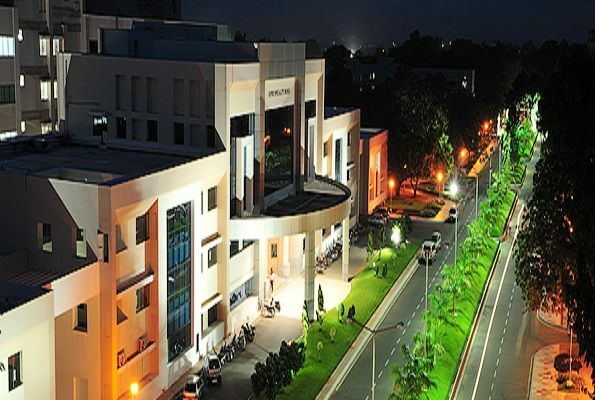 Founded in year 1823, Jawaharlal Institute of Post Graduate Medical Education and Research is located in Puducherry, Puducherry. It is a college affiliated to university.. 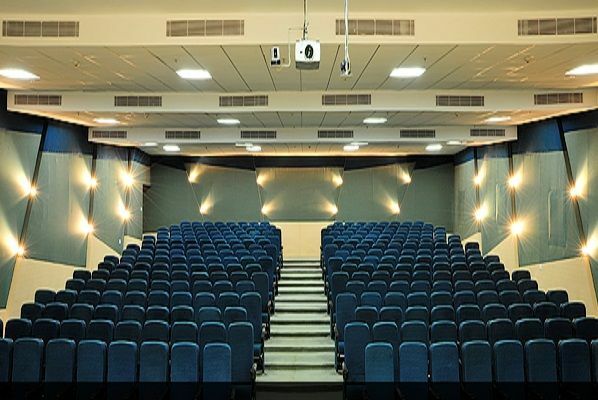 It is affiliated to Jawaharlal Institute Of Post Graduate Medical Education And Research. The university offers Ph.d., Post Graduate, Under Graduate courses in various disciplines like Medical Science, Science. 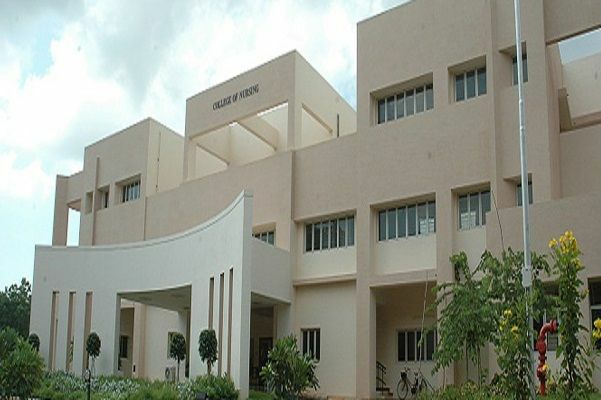 It offers 51 courses across degrees like M.Ch., D.M., Ph.D., M.D., M.Sc. Nursing, M.S., M.Sc., B.Sc. 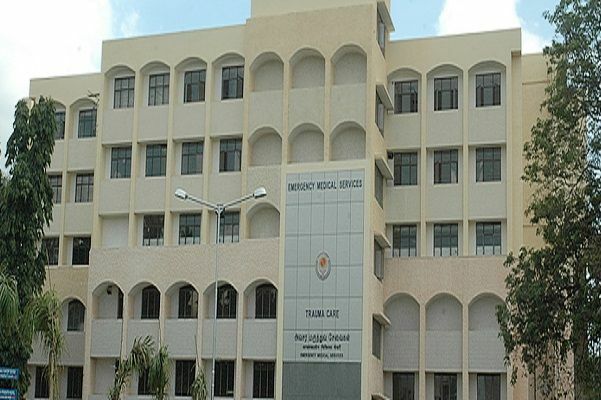 (Nursing), M.B.B.S., B.S.Course, B.Sc. It also offers hostel facility. There are 8 boys hostel with 0 rooms and 3 boys hostel with 0 rooms .